5 Steps Academy provides 2 Sports CCAs. 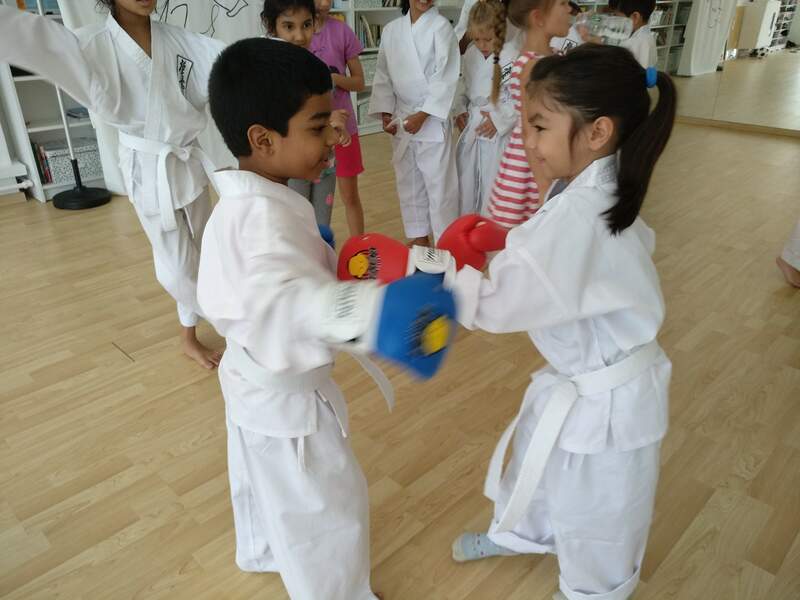 Kyokushin Karate helps kids improve their physical and mental health, build up their self-esteem and confidence. It can also improve your child’s academic results by raising their level of energy and concentration. 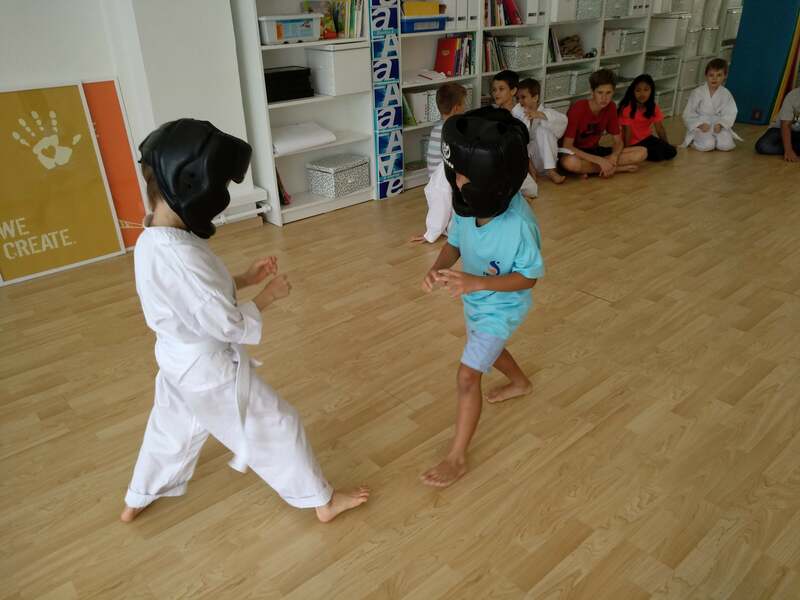 And, of course, kids get to learn and master effective self-defence techniques. Kyokushin Karate will be personally taught by our head of the school, a black belt holder, in our own gym. One of our students is a World Cup Winner.